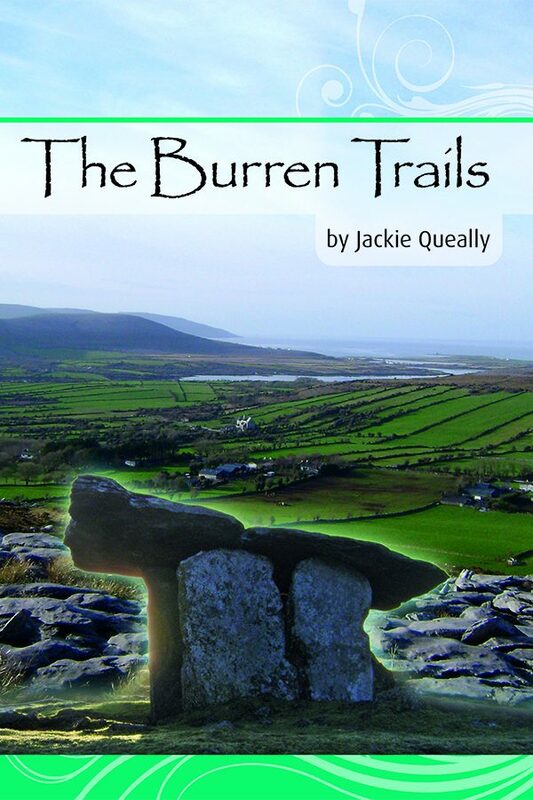 maps, and GPS for each site throughout guide to the Burren This is a quirky and colourful guide to the Burren taking in archaeological and historical sites. 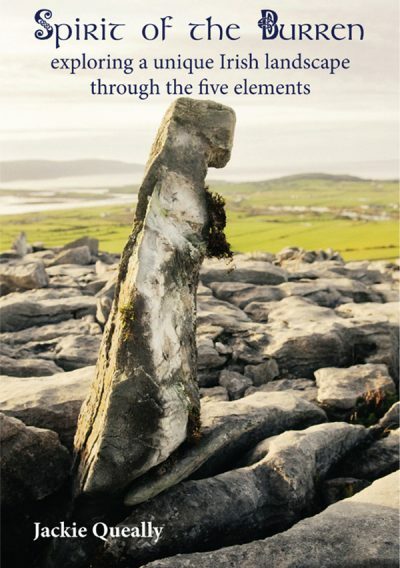 Using various starting points scattered round the periphery of the Burren, it offers nine unique itineraries personally chosen to show off the many hidden sites in the Burren for cyclists, motorists and bikers who visit the Burren. 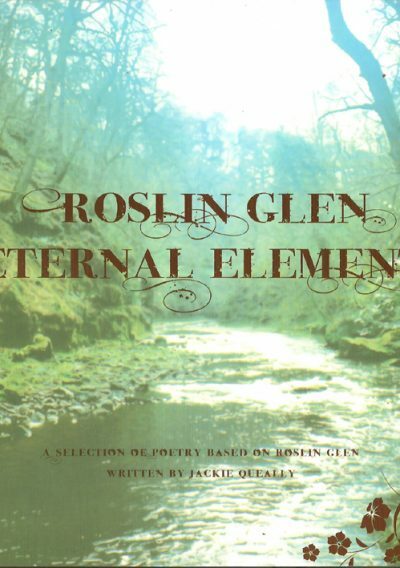 It has often been said that people pass the places by without knowing they are there- and it is the author’s belief that a plethora of paths and signs take away from the experience of visiting the Burren. 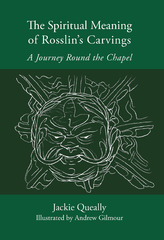 This guide enhances your visit and comes with over 80 full colour photos, nine itinerary maps and all GPS readings for each stop. 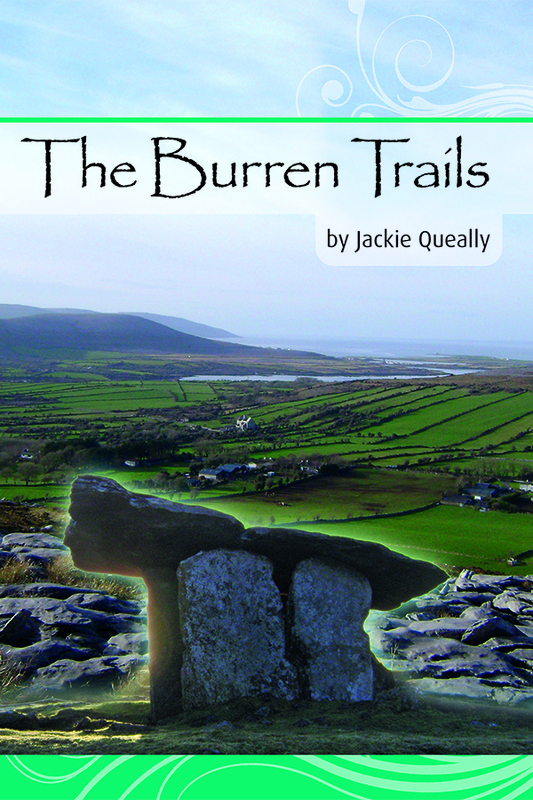 It can be used time and time again when visiting the Burren. Even local people who have read it have said they were astonished to learn many new things about their own back doorstep. 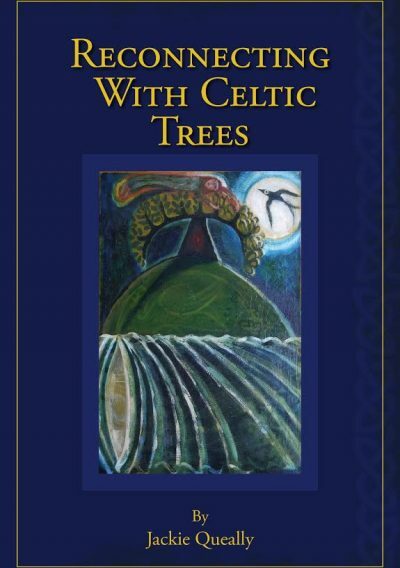 My friend had bought some books on the Burren but they are more scientific and your book is easier to relate to - it's more practical and accessible. It's really great - really! I think the reader will be able to find the parts you are describing.